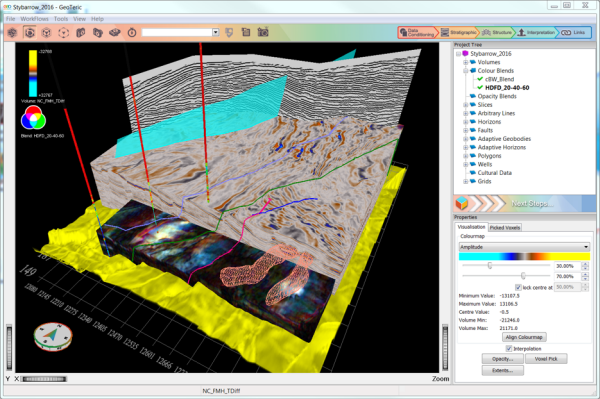 GeoTeric is pleased to announce the release of the new look GeoTeric 2016 which was officially unveiled at our annual TechForum last week. 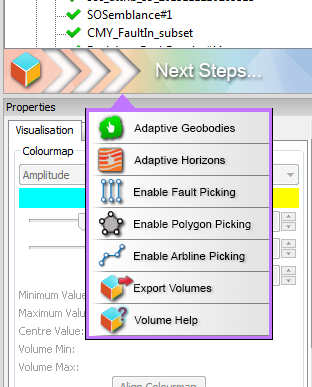 GeoTeric 2016.1 - Coming Soon! Our new Online Training Series, will offer you the chance to sign up for exclusive GeoTeric training. The training will be taught by one of our in-house Geoscientists. 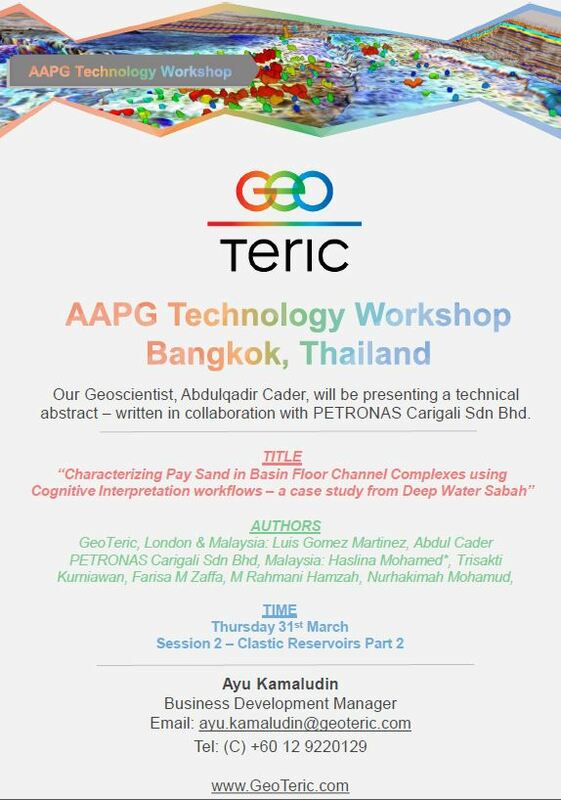 On Thursday 31st March, Geoscientist Abdul Cader will be presenting a technical abstract written in collaboration with PETRONAS Carigali Sdn Bhd. On March 8th 2016 our Senior Geoscientist, Tom Wooltorton, will be presenting a technical paper written in collaboration with Pavel Jilinski. An analysis was carried out to determine if 3D seismic could be used to build a subsurface model, revealing in detail where gas escape chimneys feed shallow gas accumulations, allowing the shallow hazards to not only be mapped accurately and risk reduced, but also indicate the relationship to the target reservoir itself. The method used techniques that exploited the potential and rich data content of the medium, to increase the speed and accuracy of the analysis, but retaining interpretation subjectivity.